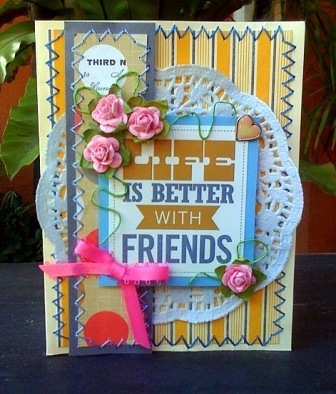 FREE inspiring card ideas to help you make cute friendship cards for the special people in your lives who have stayed with you through the years! 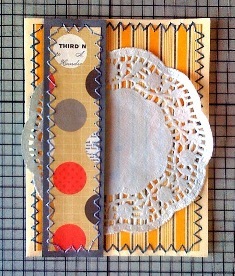 Create one today with DT Member Kathleen! 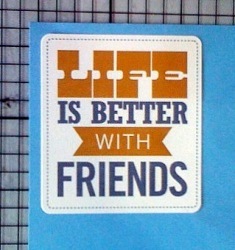 Some people or most people would say, “Friends make the world a better place to live in. . . .” We have close friends, best friends and mere acquaintances. All of them contribute to the world where we live and continue to exist. This handcrafted card was created or dedicated for long lost friends or friends who have been separated from us through time and by distance. May they find the path back to us. May we rekindle the long lost friendship we had with them. May their presence and warm friendship continue to shine upon us - bringing us added joy and wonderful memories. 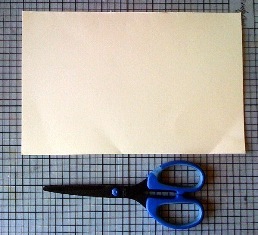 Prepare a 5x7 cardstock trimmed to size. 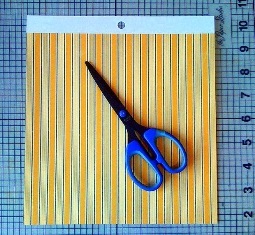 Trim your pattern paper slightly smaller than the size of your cardbase. 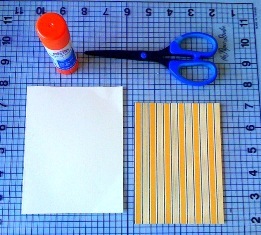 Adhere your trimmed pattern paper on your cardbase. Prepare your needle, thread and Craft Pick. 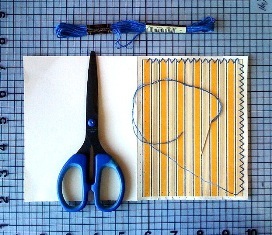 Stitch around the edges of your pattern paper with your dark blue thread in zigzag stitch fashion. 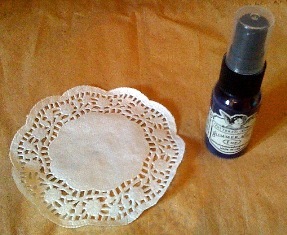 Prepare doily by misting it slightly in blue glimmer mist. Let Dry. 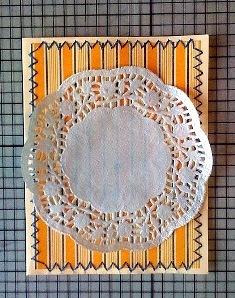 Adhere dried misted doily on center of your card. 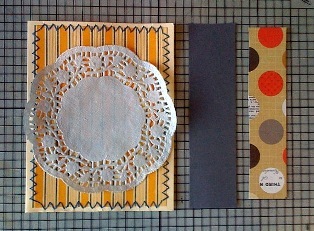 Prepare pattern paper and your grey cardstock. 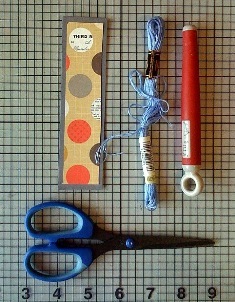 Trim both pattern paper and cardstock to narrow or slim – tall size. 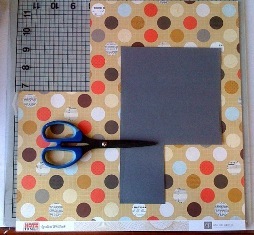 Your pattern paper should be slightly smaller than the size of your trimmed gray cardstock. Adhere trimmed vertical pattern paper onto cardstock. 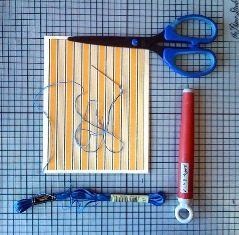 Zigzag stitch around your adhered pattern paper using blue lavender embroidery floss. 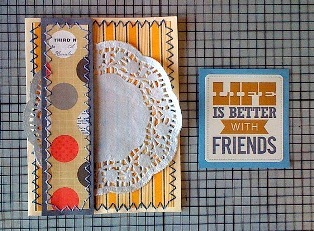 Pop up your zigzag stitched paper & cardstock vertically, slightly on left portion of your card. Peel of your sentiment sticker and stick to blue cardstock. 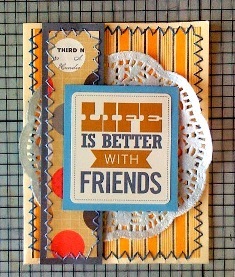 I used one which says Life is Better with Friends.. perfect for cute friendship cards! Pop up matted sentiment on center of your card. 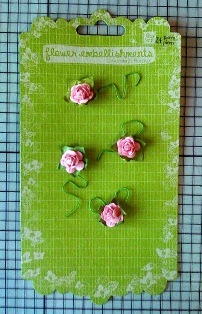 Prepare your mini flowers or rosettes by untangling 4 roses from (1) whole bunch. Stylishly twist the wire stems of your chosen mini roses. 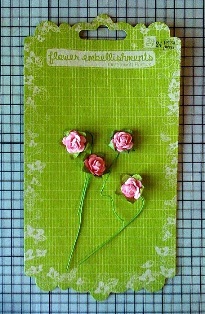 Artistically adhere your prepared mini roses on two (2) corners of your card sentiment/centerpiece.Get your heart-shaped brad and slim pink satin ribbon. Form a bow out of your satin ribbon. Pierce upper right corner of your sentiment to affix your heart-shaped brad. 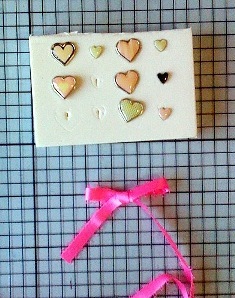 Glue down your pink satin bow on the lower left corner of your card sentiment. You now have a completed pretty Thinking of Friends card! 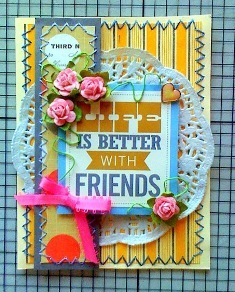 Making cute friendship cards is a wonderful way to show love to friends whether near or far.. 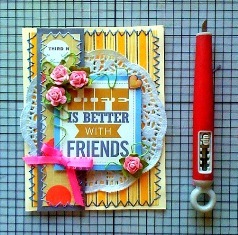 Enjoy making greeting cards and thanks for crafting with me today!